Dame Anne Salmond says it is imperative that New Zealanders stand up for democratic freedoms … A quiet, obedient, and docile population; a culture of passivity and apathy; a meek acceptance of what politicians say and do – these things are not consistent with democracy. I have a different view. I believe what Thomas Jefferson said – that the price of freedom is eternal vigilance. There are times when we have to stand up for our rights, and the rights of our neighbours and friends, and indeed the rights of people we totally disagree with, or else these rights will begin to erode away. I agree with these sentiments, absolutely. New Zealanders must stand up for their democratic rights when they are threatened, or they’ll lose them. 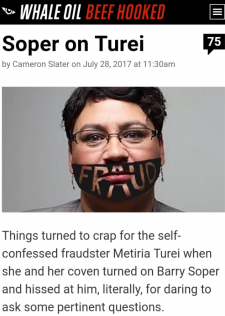 When a body as authoritative and dispassionate as the Law Society feels forced to report to the United Nations that the Government in New Zealand is acting in conflict with the rule of law, all New Zealanders should be very worried. 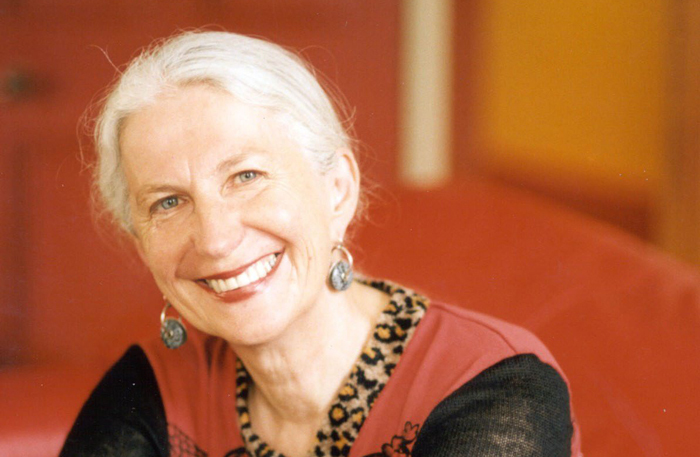 ● Anthropologist and author Dame Anne Salmond is the current New Zealander of the Year.